Community Service encourages every Rotarian to find ways to improve the quality of life of people in their communities and to serve the public interest. 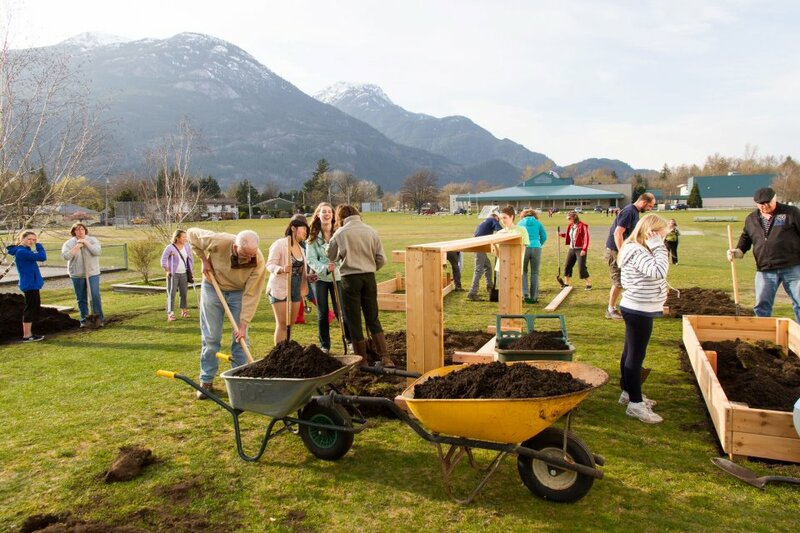 Squamish Rotary is active in our community through service projects and supporting local organisations. Fundraising is an important part of our community services activities. We use a variety of methods including specific fundraisers, gaming grants, our Club 200 lottery and Rotary Global & Districts Matching Grants. 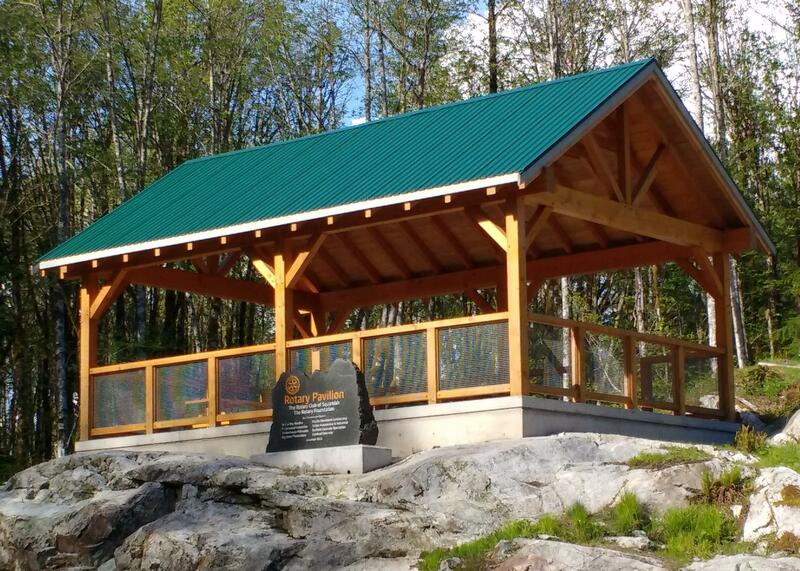 The Rotary Pavilion at the Squamish Legacy Sports Park. 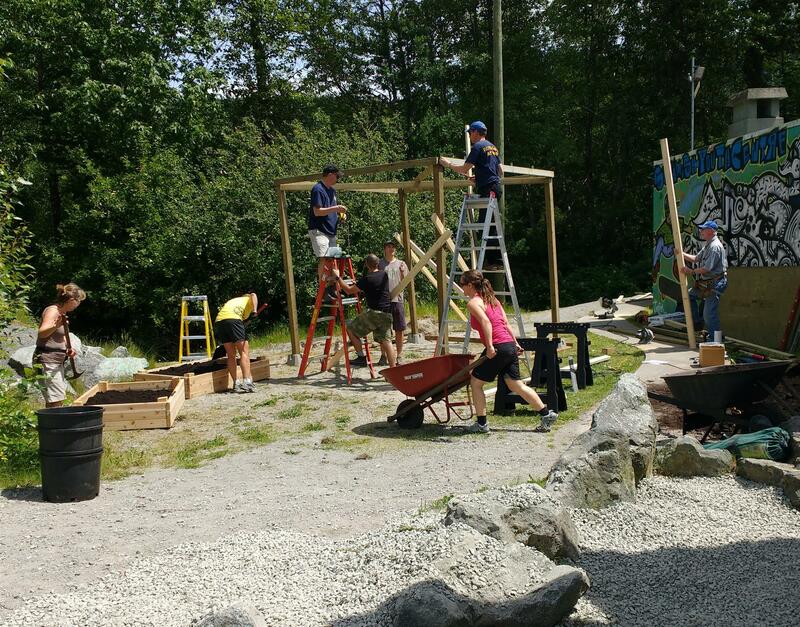 Construction of a small pavilion and garden beds at the Squamish Youth Centre. Garden beds at Squamish Elementary Schools which are used in food education programs. 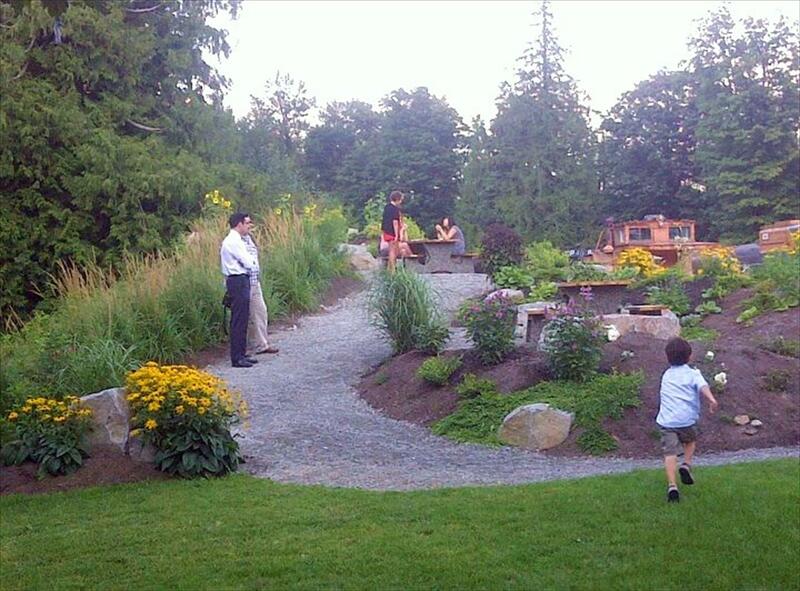 The Rotary Garden at the Westcoast Railway Heritage Park. 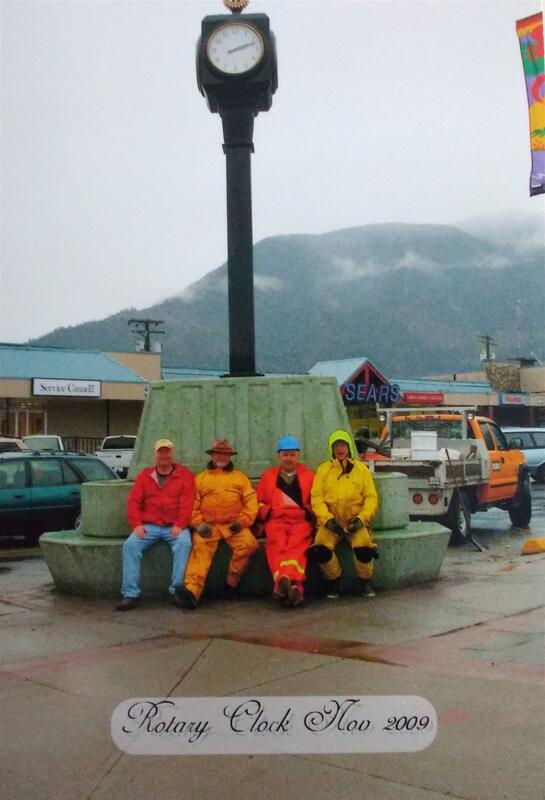 The Rotary Clock in Downtown Squamish. Over the last several years the Rotary Club of Squamish has distributed $175,000 in gaming grants to deserving organisations in Squamish.